We strongly believe that when young people volunteer they develop respect, resilience, and leadership skills, as well as the ability and opportunity to positively engage in the wider community. Our philosophy embraces volunteering as a two-way street, giving children and their families an opportunity to change lives, including their own. Our goal is to develop long term, ongoing relationships with community groups/ organisations in which we place school age kids, and to ensure that each organisation truly benefits from these young, enthusiastic volunteers. Our mission is to instill in young people and their family unit the beauty of giving to others, not just of material things but of time through real life experiences. We believe that when kids (together with their families and school peers) volunteer, we are developing our next generation of leaders and creating a culture of generosity and civic responsibility. Please join us, as together we Create the next Generation of Generosity. 1. Like us on Facebook - this is our Hub where we post all opportunities https://www.facebook.com/KidsGivingBack. 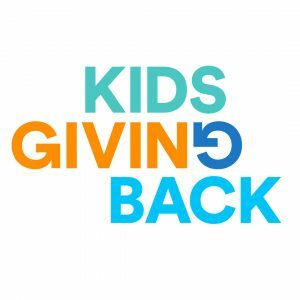 Kids Giving Back was co-founded in 2012 by Ruth Tofler-Riesel and Carole Schlessinger. We also have 6 Youth Ambassadors who work with our Program Delivery Manager to run our volunteering and service-learning programs. Roxanne Dunkel - Chair, David Schlessinger, Ruth Tofler-Riesel, Carole Schlessinger, Anthony Chesler. 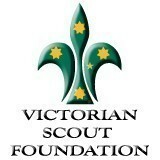 We offer volunteering opportunities for schools, families, kids and teens all year round.